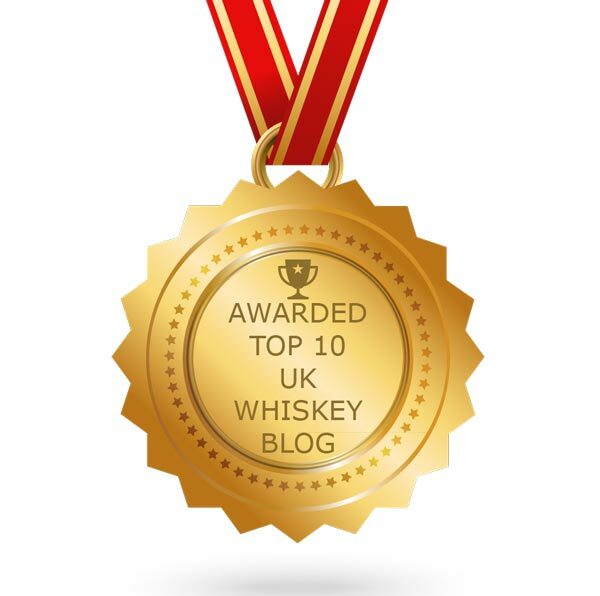 Another year has passed and it is time for one of our favourite blog posts - our top 10 whiskies from last year. Everyone will have a different opinion about what should and should not be on such a list. Our list is simply our favourites with no criteria, such as price or availability applied, or agenda. 2018 saw seemingly more whiskies released than ever before. New distilleries bottled their first ever products (Cotswolds and Eden Mill), established brands put new whiskies in to their core ranges (Aberlour and Glenlivet amongst others), classic whiskies were re-released (BenRiach and GlenDronach) and some distilleries celebrated landmarks with anniversary bottlings (Balcones and Benromach). The competitions that we both judge on saw record levels of entries, reflecting this vibrancy at the moment. As with previous years it has been a struggle to narrow our choices down to just ten. We have sampled many nice whiskies, reviewing numerous of them. As with the last couple of years, we have decided to again list the final ten in alphabetical order, rather than ranking them. 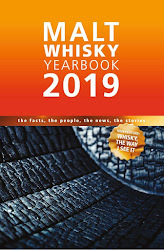 Let us know your thoughts and also tell us about any whiskies that particularly impressed you during 2018. The quirky Islay distillery of Ardbeg has built up quite a following for their annual Feis Ile limited edition bottlings. 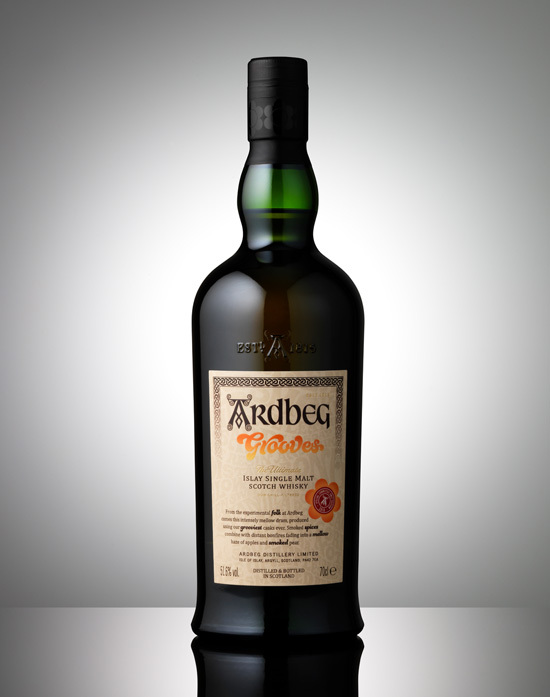 A wider general 46% ABV release is always preceded by a cask strength version, which is only available to members of the Ardbeg Committee, and this was one of their best offerings of recent years. Grooves saw a pocket of the whisky included that had been matured in re-toasted ex-red wine casks, which were heavily charred while still sticky with the residue of the wine. This created a funky dynamic with the signature heavy peat smoke of Ardbeg. Very classy and very delicious. The Texan distillery celebrated its 10th anniversary with a number of limited editions, but none were better than this cask strength rye in our view. 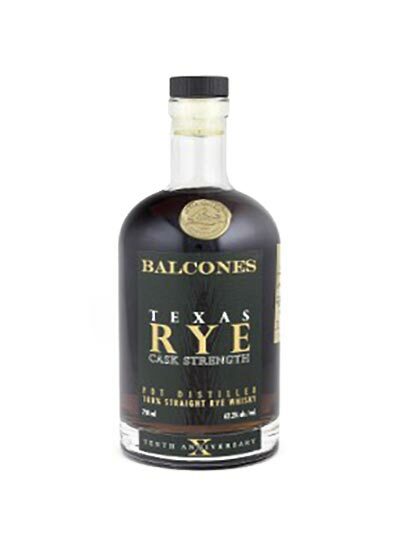 The spirit is made with 100% rye, all grown in Texas, and this edition featured some of the very first casks of rye that Balcones ever made at their original distillery back in 2015. Early sugary sweetness and maltiness is balanced by intense earthy wood spices and a delicious hit of cherry and menthol. The result is a robust whisky that is not for the faint hearted, but one of exceptional depth and quality. Not many whiskies are matured or part-matured in ex-Palo Cortado sherry casks and this is a malt that makes you wonder why. The main reason is the rarity and unpredictability of a sherry becoming Palo Cortado. This Bunnahabhain, which formed part of The Malt Gallery series from owners Distell in the middle of the year, combines richness and age with a wonderful robustness, spiciness and nutty quality that comes from the two year finishing period in these special casks. There have been numerous releases from new distilleries during the last year, but arguably none finer than this wonderful single malt from the Cotswolds distillery in England. This cask strength offering was restricted to just 3,000 bottles and had been matured in American oak ex-red wine casks from Portugal. Clearly young and vibrant, yet it combines these elements with a delicious mix of tropical fruit notes, warming wood spices and expressive sweetness. A lovely product and one which points to a very promising direction for the distillery. It will be interesting to see how future releases shape up after this. 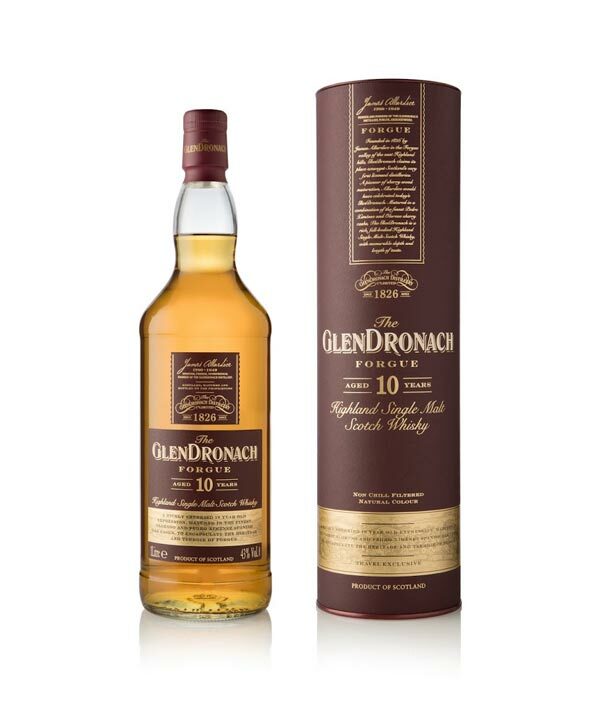 While many were clambering to get a taste of GlenDronach's big new whisky of the year (the re-released and much vaunted Revival 15 years old), this bottling snuck under the radar of most people. The Forgue 10 years old, named after the hamlet nearest to the Aberdeenshire distillery, represented the first dedicated product from the brand that is exclusive to the travel retail sector. Slightly lighter in style than people were used to it seems but for us it demonstrates a wonderful mix of ex-Oloroso and ex-Pedro Ximenex sherry casks and a subtlety so often lacking in this style of whisky. 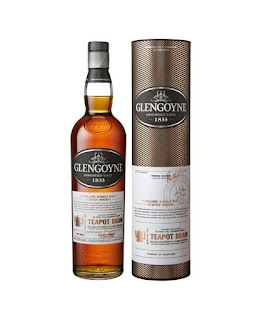 This bottling from the Highland distillery of Glengoyne was released late in the year and was one of the final whiskies that we sampled in 2018. In fact, we only did so on a visit to the distillery on New Year's Eve. However, as soon as we tasted it the decision was taken that it had to go straight in to the Top 10. 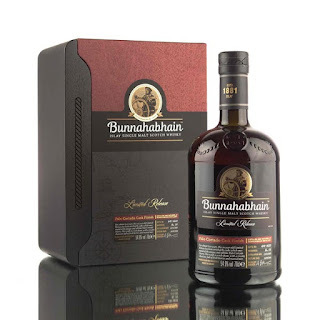 A full-on sherry bomb that combines youthful exhuberance and a superb richness, sweetness and flavour profile that demonstrates just how good first-fill ex-sherry casks can be. 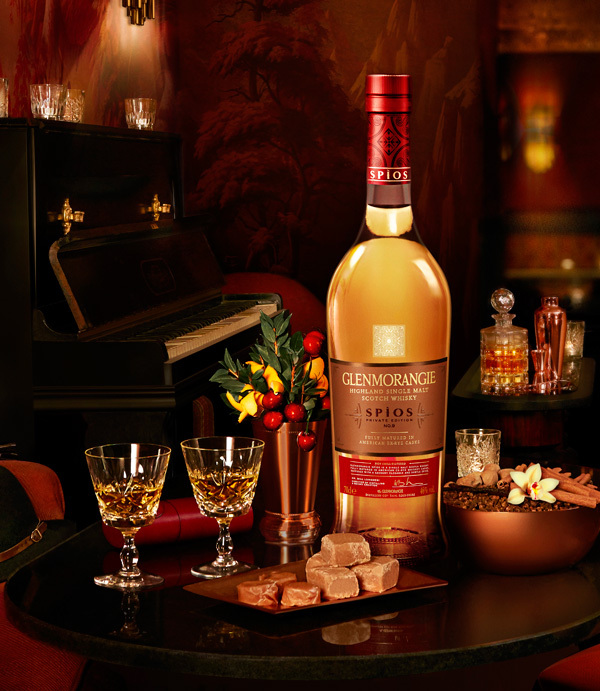 The cask strength also exaggerates and heightens the effect to produce an exquisite and very enjoyable whisky. This whisky from the popular Highland distillery was the latest in their annual Private Edition series, which is always one of the first new releases of each year. Spìos, translating as 'spice' from Gaelic, was another innovative bottling in the collection and one of the best in recent years. The twist in this edition was the rare full maturation of 10+ years in ex-rye whiskey casks, which added a wonderful warmth and robust spiciness to the light and delicate Glenmorangie house style. Delicious. 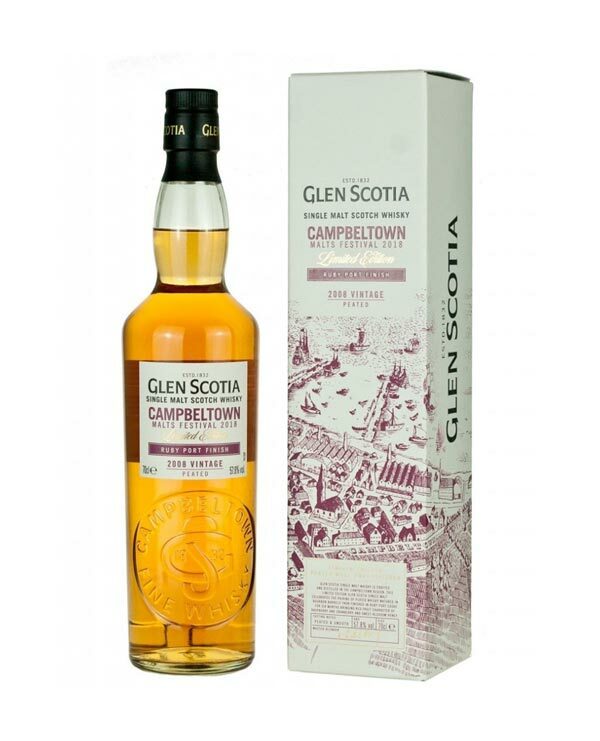 This whisky was a limited edition that was bottled exclusively for the Campbeltown Malts Festival back in May. You had to be in the town at the time to get a bottle and luckily we were. The whisky was distilled in 2008 and then matured in first-fill ex-bourbon barrels before being transferred to for a final six month finishing period in ex-Ruby Port casks. 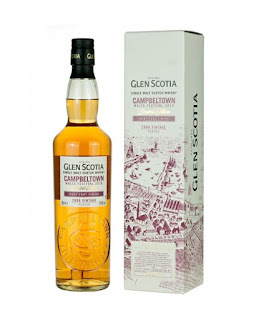 The result was a fantastic malt that combined Glen Scotia's subtle peat smoke with expressive notes of vanilla, toffee, spice and dried fruits. 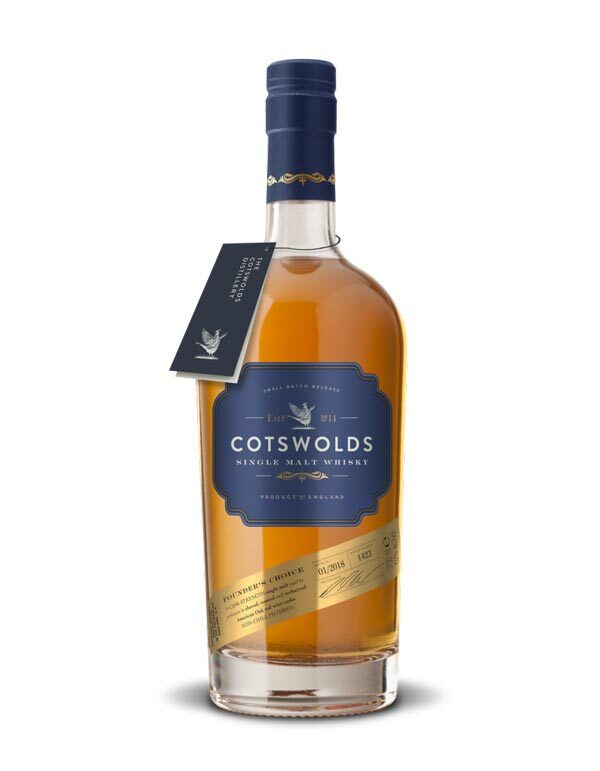 Not only that but it was cask strength, no chill-filtered and cost only £45 a bottle. Bargain! 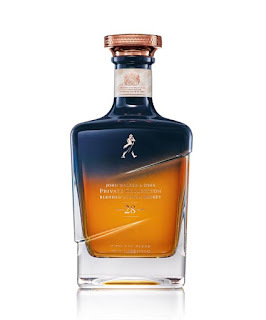 The Midnight Blend represents the fifth and final part in the limited edition Private Collection series by John Walker & Sons, the super-premium extension to the Johnnie Walker blended range. 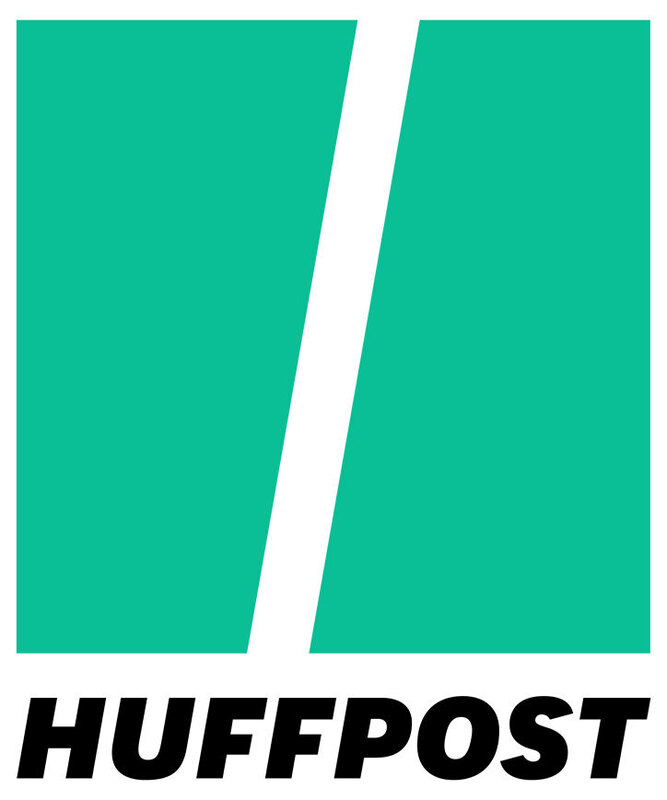 The series has been created by the legendary Jim Beveridge and his team. 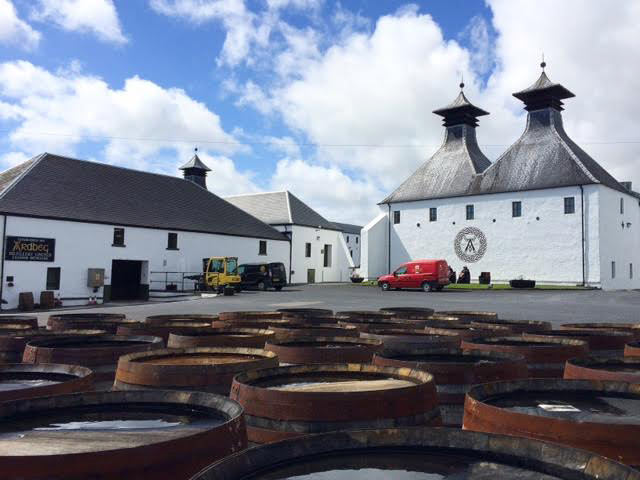 They have used some of the oldest and rarest single malt and single grain whiskies in Diageo's stockholding. In this case the minimum age is 28 years and delivers an incredibly complex set of aromas and flavours. It is not cheap but is a sublime whisky that shows just how good blends can be when expertly crafted. This expression of Talisker formed part of 2018's Diageo Special Releases and was the real highlight of this year's selection. 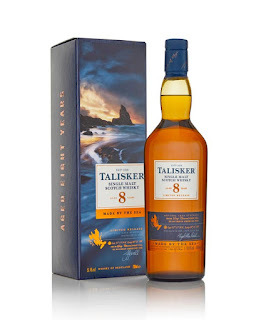 The age statement harked back to pre-Classic Malts times in the 1980s when Talisker was bottled at eight years old, which really helped to put the Skye distillery on the map. A feisty, hot and peppery malt that exhibits everything that one wants from a Talisker or smoky whisky in general. Green chillis, vanilla, fudge, embers, warm spices and coconut all fight for your attention and the balance is great. We have our fingers crossed that this may become a permanent product, like the Lagavulin 8 years old did previously. As we said, the choice of the final list was difficult (as it is every year). 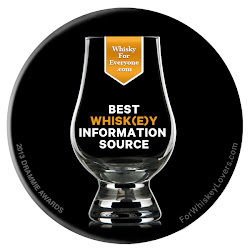 Many delicious whiskies did not make the cut but are worthy of mention for various reasons. Let us begin with the Diageo Special Releases, which presented a strong set of whiskies this year - the Talisker made it to the final 10 but it was a tough choice to also not include any of the Caol Ila 35 years old, Carsebridge 48 years old, the Cladach blended malt or The Singleton of Glen Ord 14 years old. Numerous new whiskies from Speyside also impressed us and caught our attention. 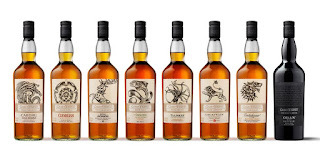 Mortlach released a revised range and the 16 years old was our pick of them. Benromach had two limited editions that were delicious - the 20th Anniversary Bottling and the 1977 Vintage - and the revamping of the BenRiach core range continued with products as diverse as the 12 years old SherryWood and peated 21 years old Temporis. We also liked the Aberlour Casg Annamh, which appeared in the middle of the year. Two sherry bombs are also worthy of a mention - the revived GlenDronach 15 years old Revival and A Fine Christmas Malt from The Whisky Exchange - as is the Red Spot 15 years old, which was the latest addition to the Irish pot still Spot range from Irish Distillers.